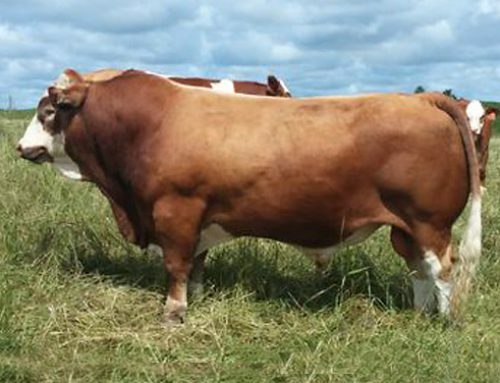 Bar 5 SA Hulkster 855R is well muscled with excellent milk figures. 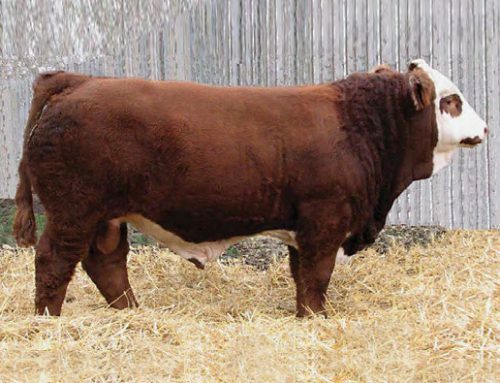 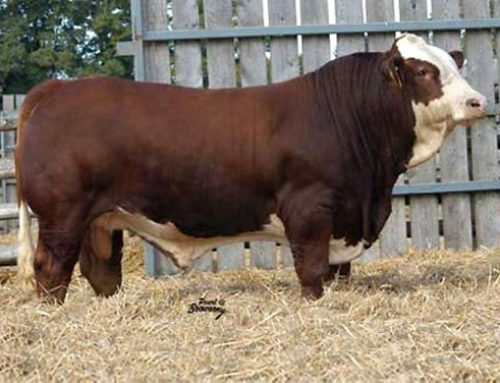 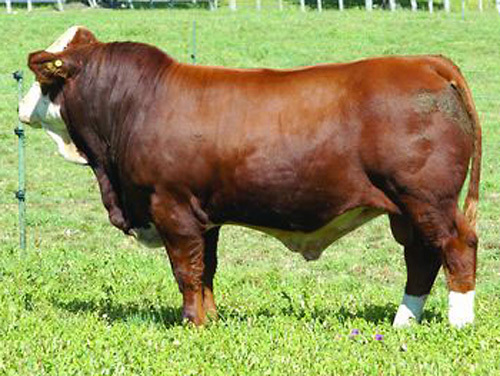 Bar 5 picked his dam, Leeupoort Melba, as the number one cow at Simlee when on tour in South Africa in October 2001. 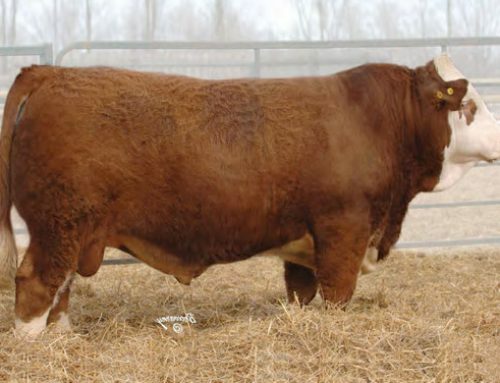 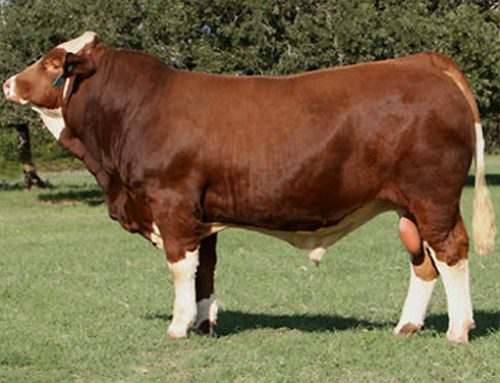 She went on to mother the 2003 National Bull Calf Champion in Pretoria.